Showing results by author "Katie Kitamura"
Four years after Rivera knocked Cal from dominance in the sport of mixed martial arts, Cal's coach has set up a rematch. Knowing he's going to face Rivera again, Cal gets his focus and energy back. But Rivera has never lost a fight, and in the final days before the match, both Cal and his coach secretly begin to have doubts. 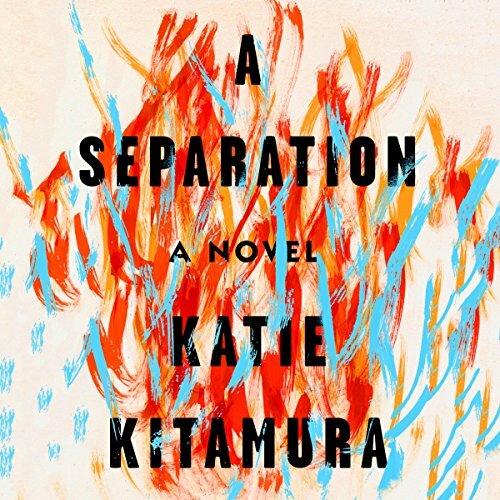 In taut, rhythmic language, Katie Kitamura renders the urgency, discipline, and mutual affection of athlete and coach with depth and subtlety. 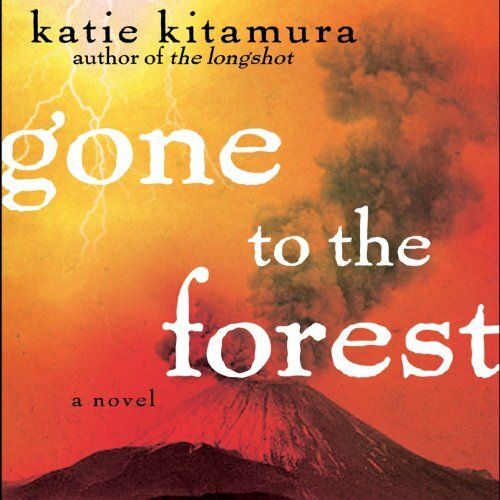 Set on a struggling farm in a colonial country teetering on the brink of civil war, Gone to the Forest is a tale of family drama and political turmoil in which fiery storytelling melds with daring, original prose. 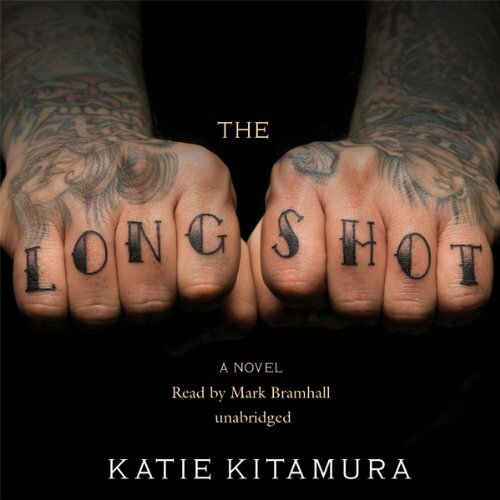 Since his mother’s death, Tom and his father have fashioned a strained domestic peace, where everything is frozen under the old man’s vicious control. But when a young woman named Carine arrives at the farm, the tension between the two men escalates to the breaking point.